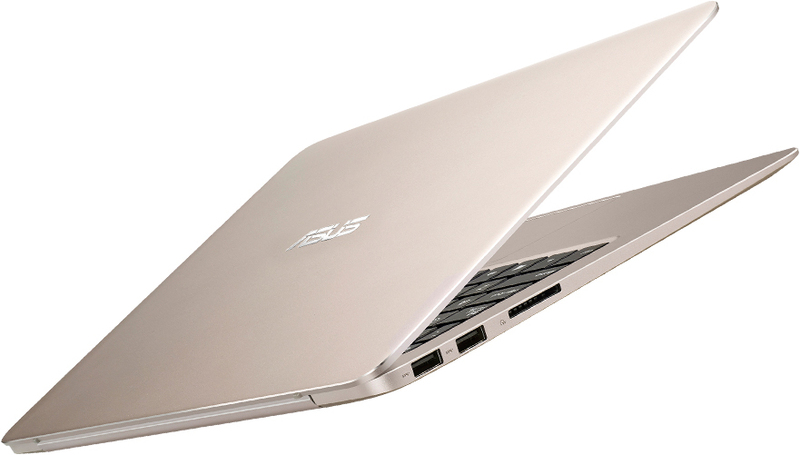 Asus has taken the covers off its new Zenbook series with three models namely, UX303UB, UX305UA and UX305CA. The Zenbook UX303UB features the latest sixth-generation Intel Core i5 processor with Skylake architecture and runs Windows 10. The device claims to be thin, light and ultra-portable. It sports a 0.7-inch thin chassis with a spun-metal finish. Then there’s the Asus Smart Gesture technology to connect smartphones to the notebook that can be used as a second touchpad, a presenter or even as a media remote. It includes Nvidia GeForce GT940m 2GB graphics to enable smooth rendering of high-resolution videos or the latest games, further claims the company. Asus claims ZenBook UX303UB to be capable of delivering up to 7 hours of backup on a single charge and will be the perfect device to get the job done. Chang further added that ZenBook UX303UB is can deliver premium computing experience with the same level of performance as provided by a standard laptop at an affordable price point. Available in Smoky Brown and Icicle Gold color variants, Asus ZenBook UX303UB boasts a 13.3-inch FHD ultra slim LED display, Intel Core i5-6200U Processor, 4GB RAM, 1TB storage with three USB 3.0 slots. In addition to the default Intel HD graphics 520, the UX303UB comes integrated with NVIDIA GeForce 940M 2GB graphics. When it comes to performance, ZenBook UX303 has all the power you need, and more. With the latest 6th-generation up to Intel® Core™ i7 processors and state-of-the-art storage, UX303 will never keep you waiting, whatever the task. Effortless multitasking, smooth video playback, and super-fast application launches — ZenBook UX303 is always ready when you are. It's supremely energy-efficient too, meaning fewer trips to the power socket. The new Asus ZenBook series comes bundled with sleeve & cable, will be available at all Asus exclusive stores and multi-brand stores across India as well as select online retailers starting March 4.